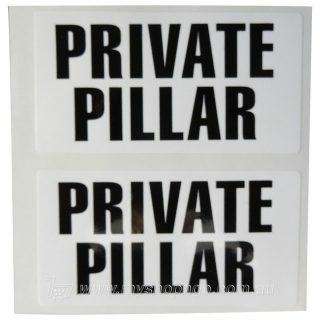 View Cart “LABEL, “PRIVATE PILLAR” BLACK ON WHITE” has been added to your cart. 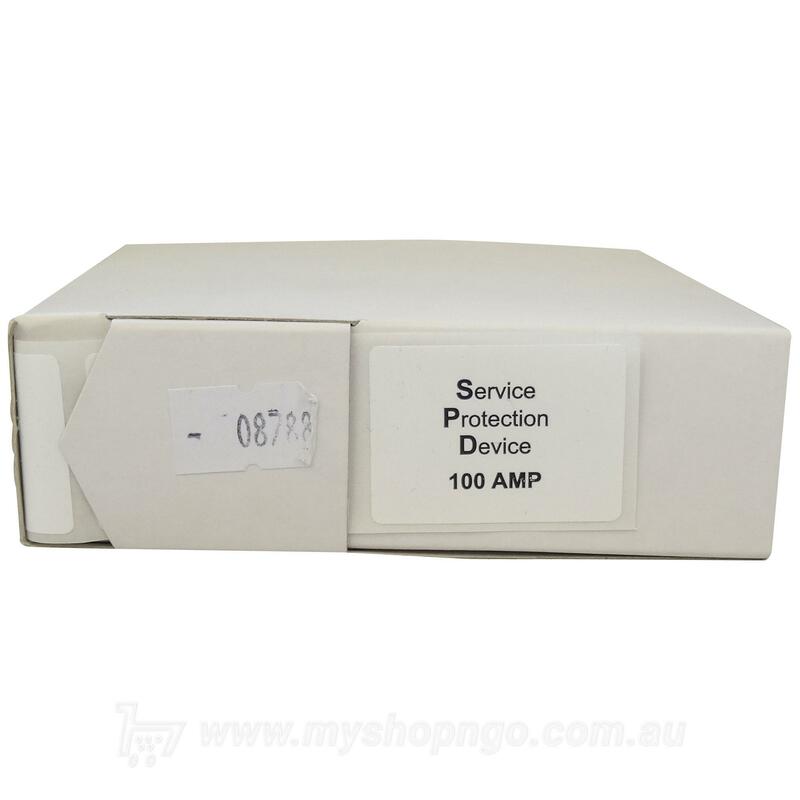 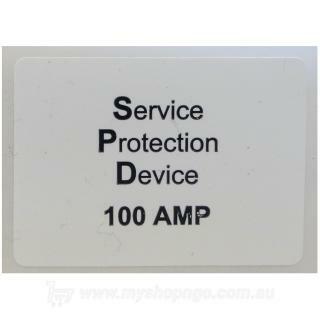 Label: 'Service Protection Device 100A' Self-adhesive, comes in self-dispensing box of 100 labels. 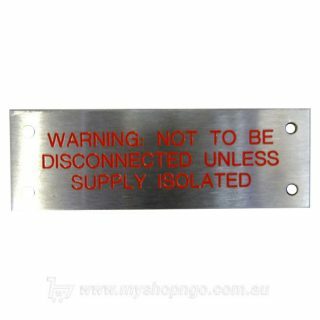 Self-adhesive, 35mm x 25mm, black text on white background. 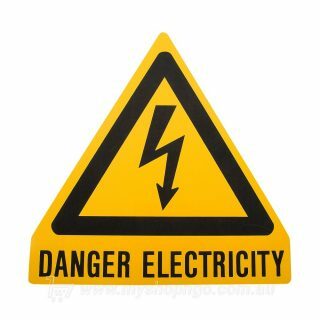 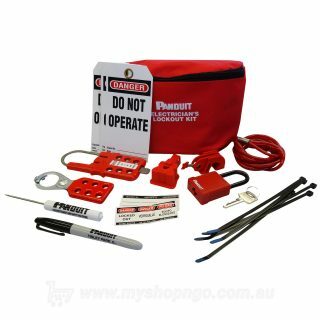 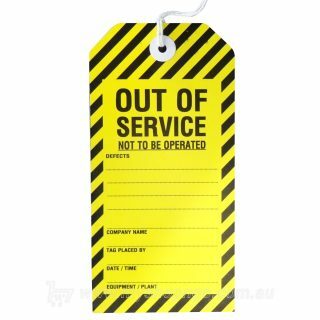 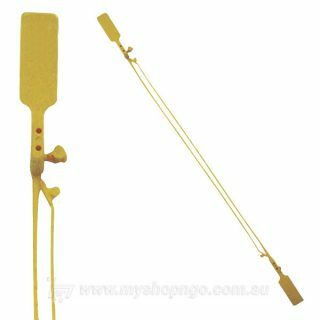 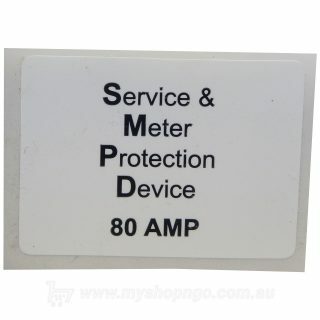 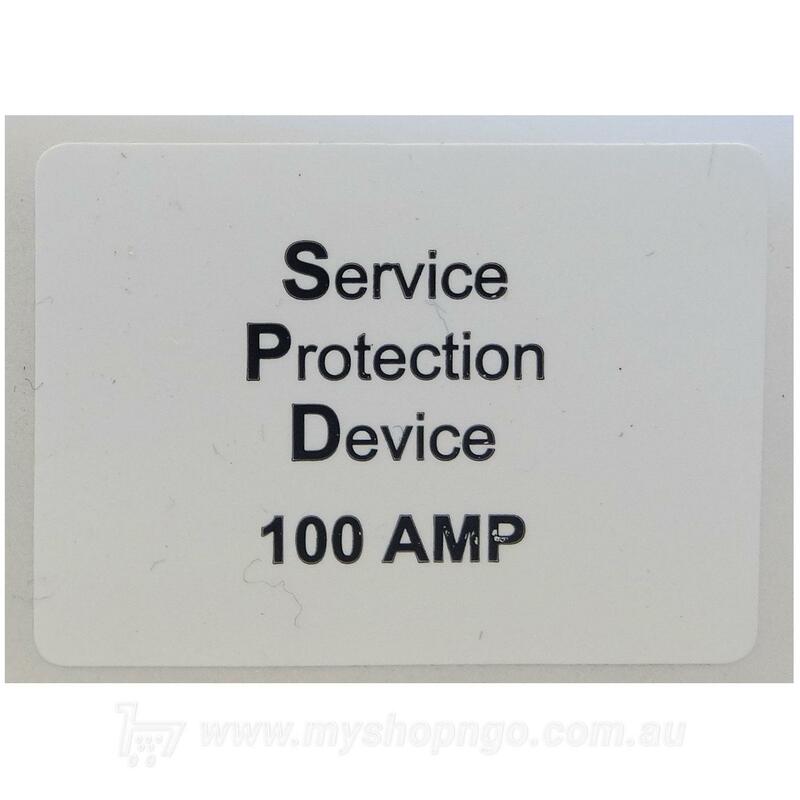 Used to identify the Service Protection Device (SPD) as required in the Service and Installation Rules of NSW. 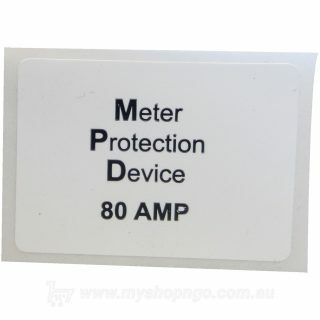 Self-dispensing Box of 100 labels. 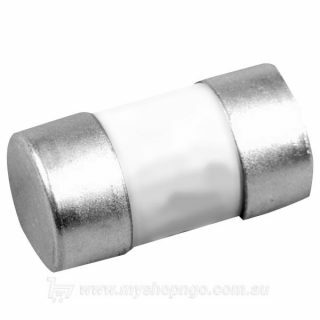 For more info about this product, please contact us.